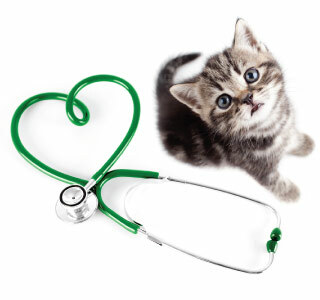 The good news for cat owners and their feline friends is that reliable heartworm prevention for cats does already exist. Veterinarians strongly recommend that all cats receive monthly heartworm preventive medications in areas where mosquitoes are active all year round. Here in FL and because of our mosquito population, we highly recommend all cat owners adhere to this annual preventive medicine protocol.